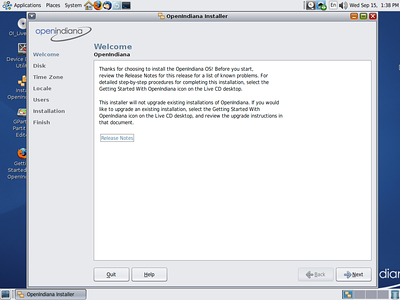 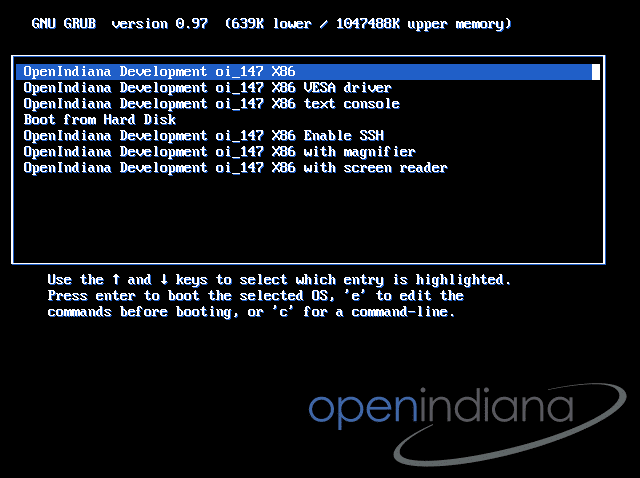 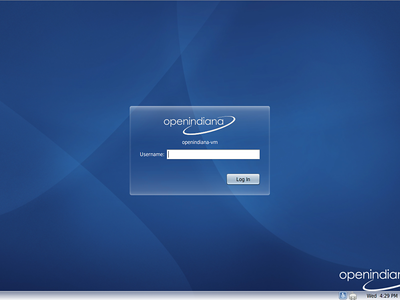 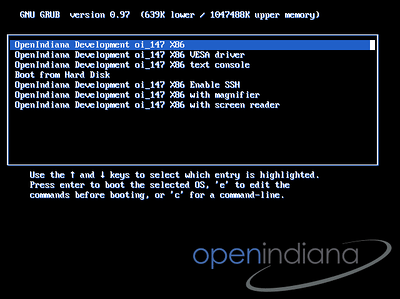 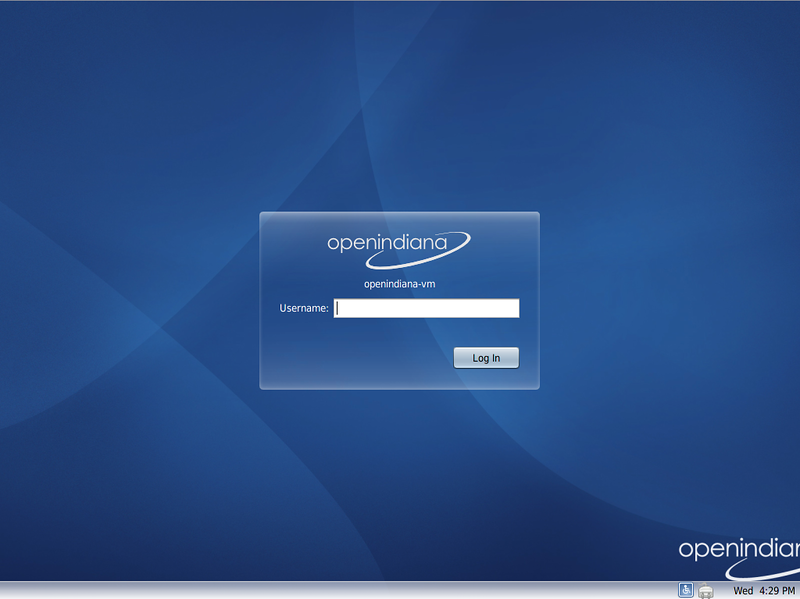 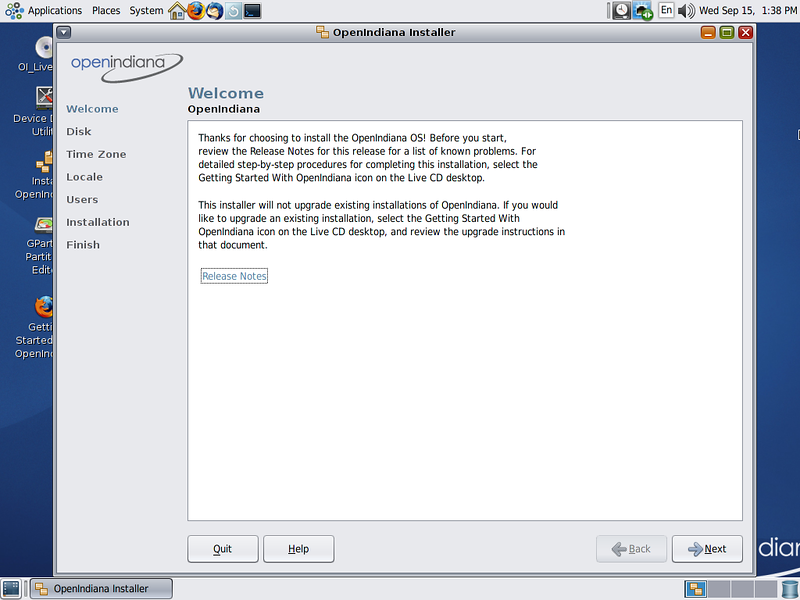 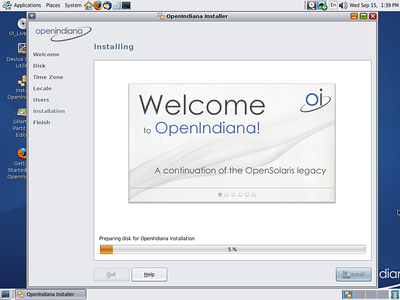 Following the announcement of Illumos comes the first full OS release based on Illumos: OpenIndiana. 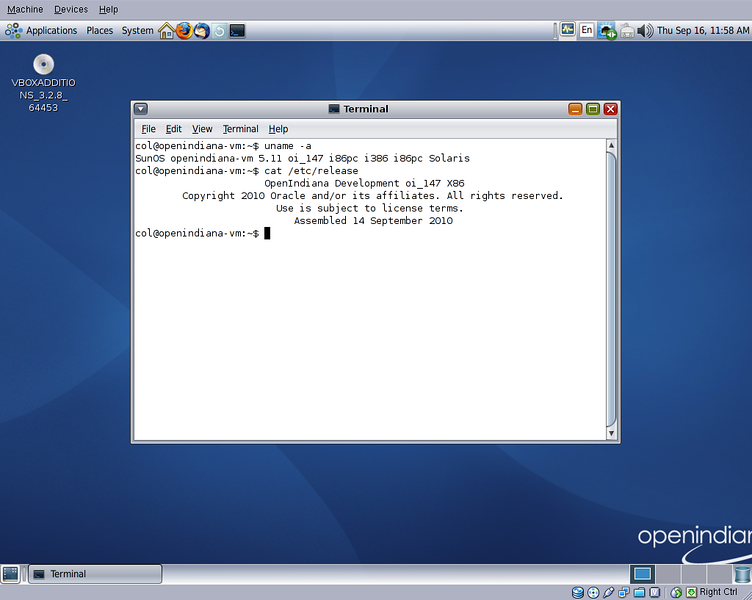 As you can see from the screenshots, it's essentially OpenSolaris with a few icons and images changed. 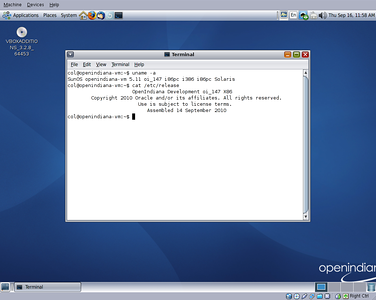 This is expected given it's initial code base is the snv_147 build of OpenSolaris. 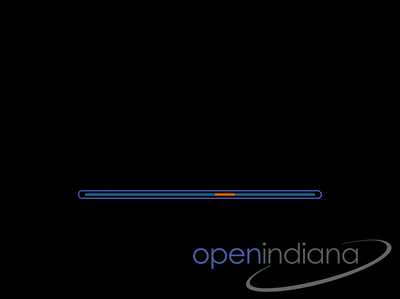 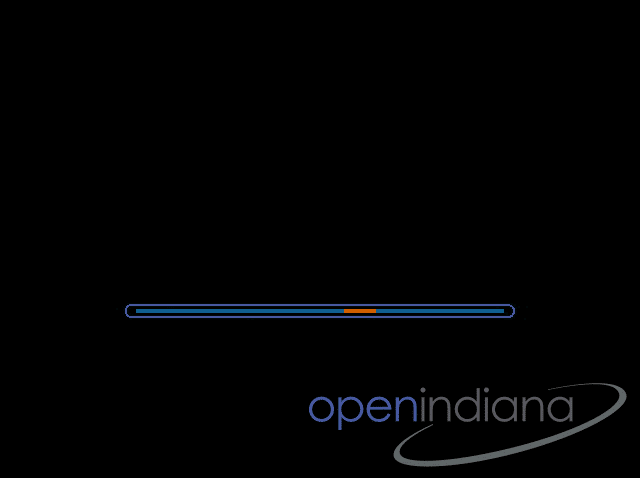 Time will tell how OpenIndiana evolves and grows. 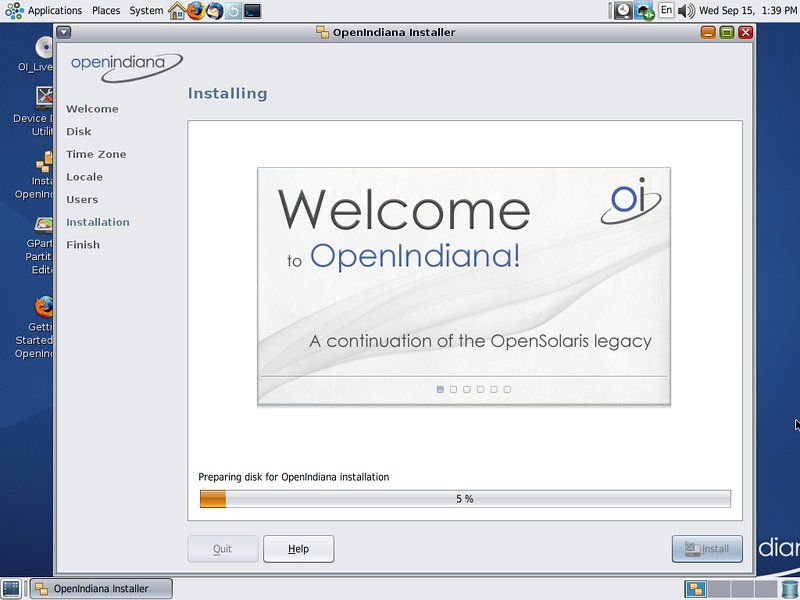 Who knows, maybe it'll become the Ubuntu of the Solaris world.